Innovative Solar Systems is solving the energy problems of the world by installing state of the art renewable energy solar pv systems of all types and sizes. 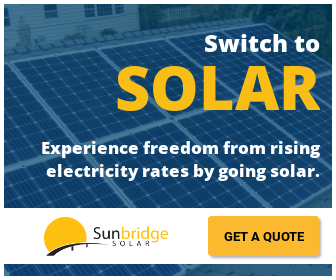 The principals of this company are degreed engineers and passionate about clean green energy and have been involved with energy conservation programs sponsored by the United States Department of Energy since the early 2000's. 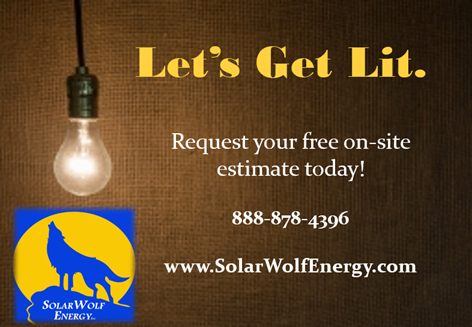 They understand solar and offer more turnkey services. If anyone is searching for totally engineered and installed commercial solar systems in the 20MW to 200MW+ range then he may want to consider their firm.